You deserve a beautiful smile. With Clarity ceramic brackets, you’ll have a lot to smile about! 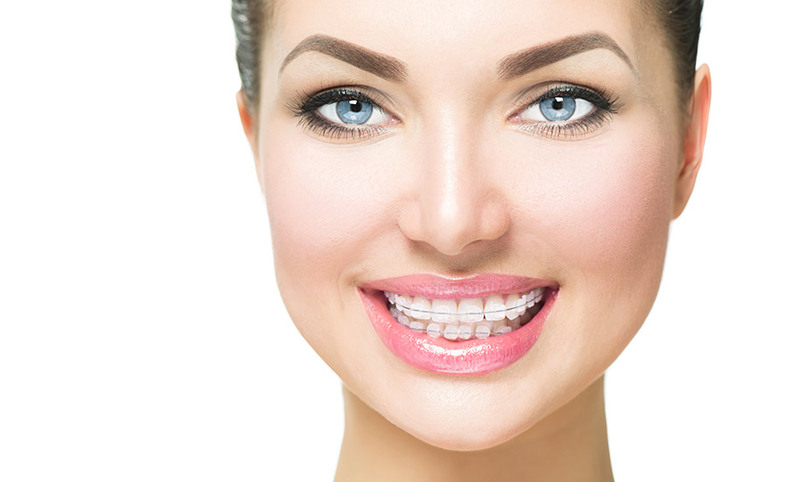 Clarity brackets can give you the same orthodontic results without the need for large, noticeable metal braces. They move teeth with the same efficiency as traditional braces with the aesthetics of translucent ceramic. Clarity brackets are extremely durable and fracture resistant because they are made of innovative, comfortable ceramic material. This material resists staining so you can eat and drink all your favorite foods and beverages without worrying about discoloration. And because Clarity brackets blend in with your natural tooth color, you’re free to show off your smile. Clarity brackets are trusted and used by orthodontists worldwide. Visit Ries Orthodontics to learn more about Clarity Ceramic Brackets.